Unwanted baggage, I was petrified. “Old life” and welcomed a new beginning. Into nests, my insides were now grinning. The stars the streams the forest as it sighs. Wasn’t this going to be an Adventure—? Old life adieu — off to the fields I flew. IMAGE: “Dew Drenched Forest [England]” by John Everett Millais (1890). Well, I was born in Withington, Manchester, one of three children; I was the eldest and the only boy. We lived in a three-bed terrace house with no bathroom or indoor toilet. I lived there until the age of nine and was a quiet and unhappy child, but that changed when the family moved to the countryside, where I then had the freedom to explore nature at first-hand. I spent much of my free time climbing trees and swimming in lakes and rivers, making rope swings, stuff like that. I was looked on as a kind of Tarzan figure, that’s how all other kids saw me. I was never academic and was years behind all the other children at school. I struggled badly in high school and didn’t learn a great deal. I left school at age 16, taking dead-end jobs on local farms and then in factories. I left home at age 17 — by then, there had been a messy divorce and relationships weren’t good all round and haven’t improved all that much since. So I moved back to Manchester, where I’m still residing now and have done ever since. I’m a father of five and for the past 14 years I’ve be employed as a learning disability support worker. I write a lot of poetry in my free time and enjoy music and gardening. Pablo met Jacqueline when she was 27 and he was 72. Though Picasso was known for having many mistresses, he only married two women. In their 20-year relationship he created more than 400 paintings of her. On the inside of Jon’s right arm is “Jack” in a heart. He also has the sign of Cancer (my astrological sign) on his back. He also has the date of our anniversary on his inner left arm. Though he later covered it, Robert had the sign of Cancer on his sternum. t-shirt over the Bible opened in the middle. He had painted my face on one side and a bloody fetus on the other. He apologized, wiping acrylic paint down my arms, and told me that he couldn’t live without me. I often look at myself through the eyes of those who look at me. IMAGE: “Jacqueline with Flowers” by Pablo Picasso (1954). NOTE FROM THE AUTHOR: I was named after Jackie O. but I never identified with her or even considered her as someone I’d ever relate to. At 13 I watched a special about Pablo Picasso, and I was introduced to the woman who inspired hundreds of his works — Jacqueline Roque. Since that documentary, I have had an obsession with the woman who became, but, more importantly, stayed Picasso’s muse until his death. To have that power to inspire is quiet a beautiful, striking thing. 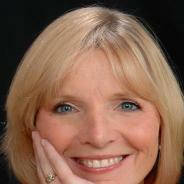 ABOUT THE AUTHOR: Jacqueline Kirkpatrick is a MFA graduate from The College of Saint Rose in Albany, New York. She has recently published in Creative Nonfiction, Thought Catalog, and The Rumpus. Follow her on Twitter @thebeatenpoet or at Jacquelinekirkpatrick.com. Why do we drive the long way around to get home? And rats as big as dogs sizzle, scream and die. Silence. ABOUT THE AUTHOR: Joanie Hieger Fritz Zosike is a writer, actor, singer, director, activist, and caregiver. Joanie’s writing appears in At the Edge, clockwise.wordpress.com, Daily Jewish Forward, Dissident Voice, International Worker, Maintenant, NYArts, Silver Birch Summer Anthology, The Great Gatsby Anthology, IDES: A Collection of Poetry Chapbooks, and Womannews. Her most recent play, RelationShifts, was read at Dixon Place and TheaterLab in New York City. Her poetry collection, An Alphabet of Love, is to be published by Barncott Press (London). Joanie is a veteran member of the legendary Living Theater, actor/director with the dada/surrealist theater company DADAnewyork, and co-founder/co-director of Action Racket Theatre. She lives on the Lower East Side of Manhattan and Manchester, New Jersey. just a hint of brass bed. Her mouth gives nothing away. time on earth running out. PAINTING: “Hanka Zborowska with a Candlestick” by Amedeo Modigliani (1919). PHOTO: Selfie by the author. NOTE FROM THE AUTHOR: Amedeo Modigliani’s portraits of women bear a strong resemblance to my own facial characteristics as enumerated in my poem. ABOUT THE AUTHOR: Jennifer Lagier has published ten books of poetry and internationally in a variety of literary magazines and anthologies. Her latest book, Where We Grew Up, was just issued by FutureCycle Press. She taught with California Poets in the Schools, co-edits the Homestead Review, maintains web sites for Homestead Review, Monterey Poetry Review, Ping Pong Literary Journal, misfit magazine and helps coordinate monthly Monterey Bay Poetry Consortium Second Sunday readings. Website: jlagier.net. me a hussy and a charlatan? up to the high school balcony. of hatching heinous schemes to applause. ended in a kiss and a curtain call. 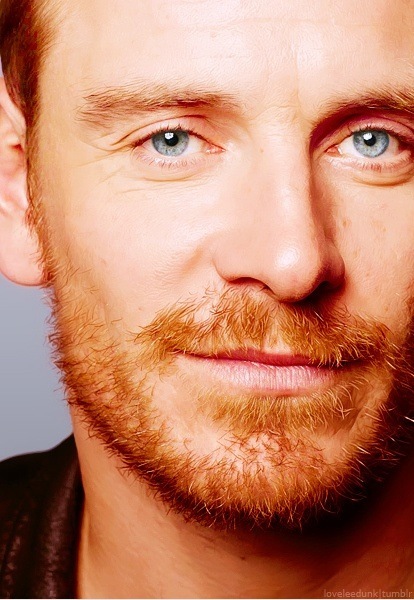 lets me command only your brief gaze. PAINTING: “Portrait of an Unknown Woman” by Karl Bryullov (1830). PHOTO: The author in 2015 wearing a turban. Photo by Greg Fischer. NOTE FROM THE AUTHOR: When I found this painting of woman with a turban, I instantly felt the weight of the turban I wore for the senior class play in high school over 40 years ago. Being on stage with an audience was a rush I’d never experienced before. 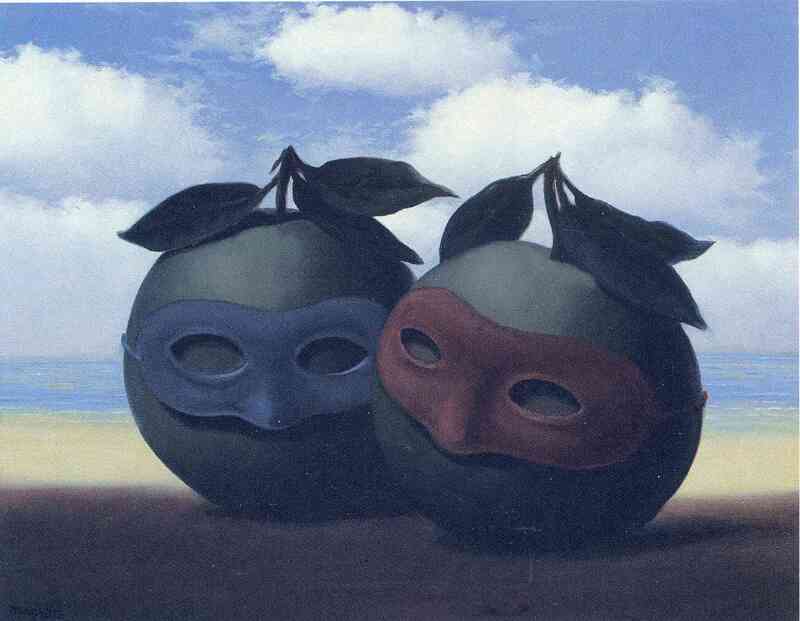 I had so much fun being someone else totally different — loud, brash, drunk, and dastardly. ABOUT THE AUTHOR: Jari Thymian’s poetry has appeared in both print and online publications including tinywords, FRiGG, Skylark, Cattails, KYSO Flash, The Journal of Compressed Creative Arts, and Bamboo Hut. She has poems anthologized in the Stories of Music from Timbre Press and in 2015 Haiku from Modern Haiku. Monet in his garden pressed his cataract vision against the blues and greens, broke each leaf and lily pad, each flower and petal into components to reveal their cellular designs, to render by paint and brush lattice and ladder, macro and micro in the same lens, general and specific, so when a woman came to visit, and passed other nameless visitors, and saw the shape of the place with the clarity of her own eyes, she was at once apart and part of the landscape, a mote of dust on the water’s surface. 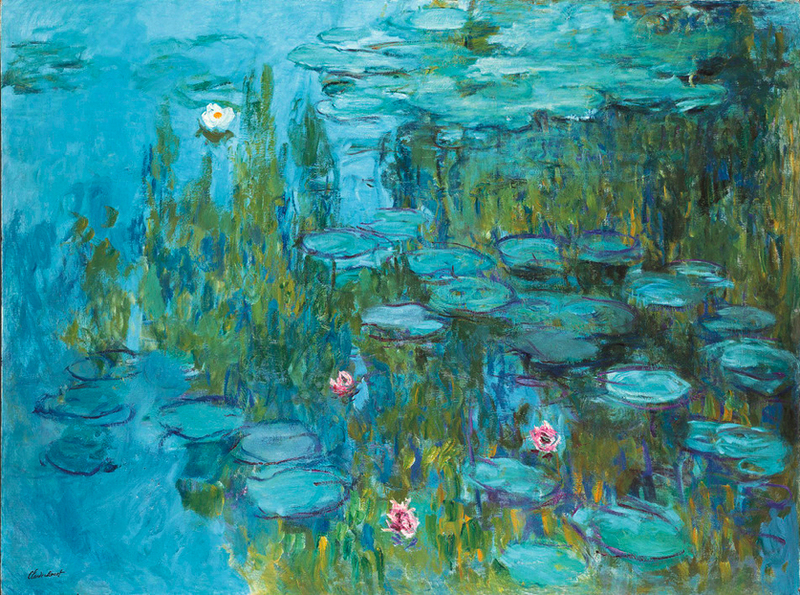 IMAGE: “Water Lilies” by Claude Monet (1915). NOTE FROM THE AUTHOR: I’d always thought of Monet’s paintings as examples of nature run rampant. In reality, he had his crews dust foliage as well as the surface of the water. It is that sense of wildness I think we attempt in poetry, all the while controlling for the “dust” we edit away. 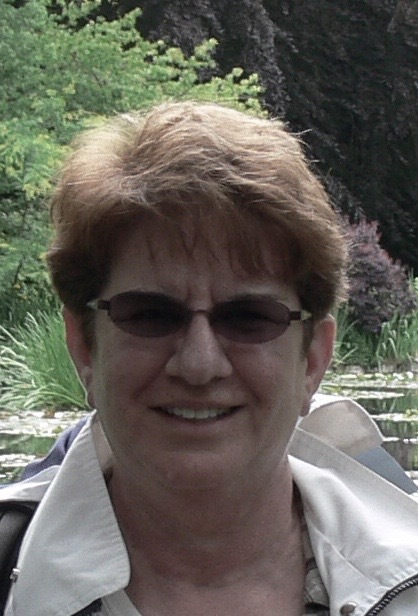 ABOUT THE AUTHOR: Elaine Mintzer has a BA from UCLA in Creative Writing and an MS in Education from USC. She has written poetry for Ballet Randolph in Miami Beach, has been published in print journals and online, and was anthologized in 13 Los Angeles Poets. Elaine’s first collection, Natural Selections, was published by Bombshelter Press in 2005. PHOTOGRAPH: The author in Giverny, France (June 2010). 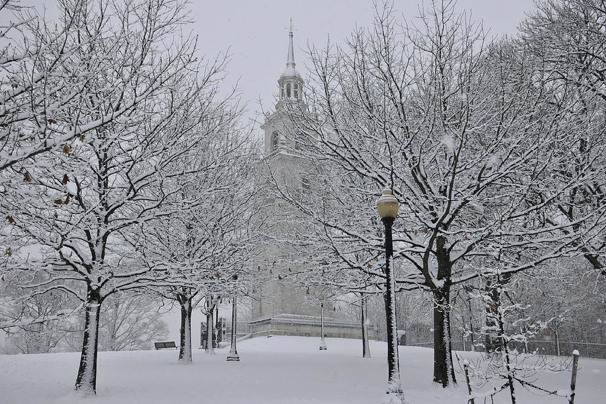 PHOTO: “Dorchester Monument” (South Boston, Massachusetts) by Gordon Boozer. Prints available at fineartamerica.com. NOTE FROM THE AUTHOR: I was a history major in college in my thirties, and when we studied the origins of World War I, my professor used the contrasting ideas of before the war (La Belle Époch) when life seemed really good, and how the war changed people’s view of the world. I immediately thought of the time before . . . and after my mother died. 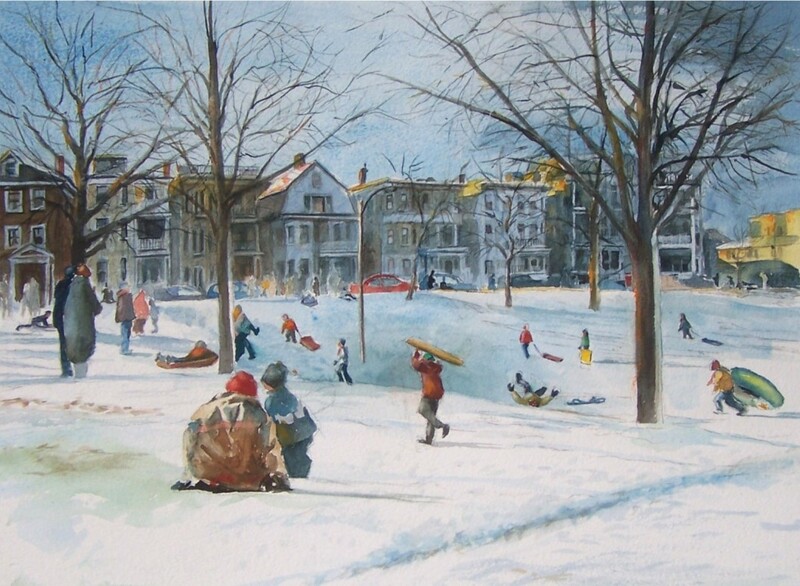 IMAGE: “Aquarium Hill” (sledding hill off Farragut Road, South Boston) watercolor on paper by Dan McCole, reprinted by permission of the artist. 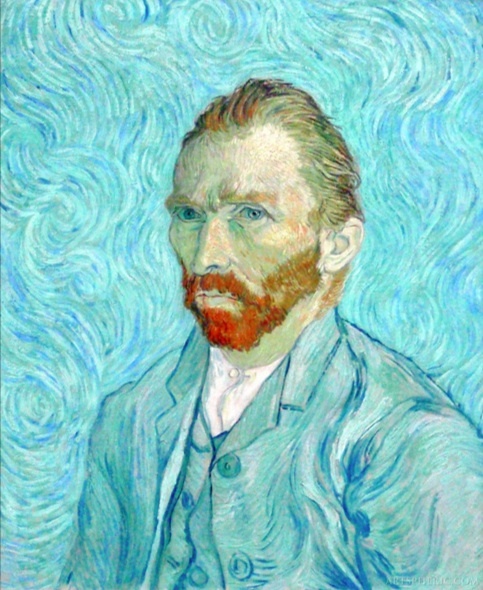 A copy of this painting hangs in the author’s home as a reminder of the good days. ABOUT THE AUTHOR: Susan Mahan has been writing poetry since her husband died in 1997. A frequent reader at poetry venues, including the Boston Public Library, she has self-published four chapbooks, including Missing Mum (2005) and World View (2009). In 2002, she joined the editorial staff of The South Boston Literary Gazette. Her work has appeared in a number of anthologies — including Kiss Me Goodnight, Solace in So Many Words, and Living Lessons — as well as in several online journals. For the past three years, her poems have appeared in poetry exhibits at Boston City Hall.